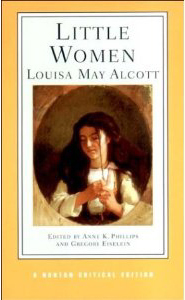 I have always maintained that Madeleine B. Stern’s Louisa May Alcott: A Biography is the standard bearer. Tracing the life of Louisa the writer, Stern gives penetrating insight not only into Louisa’s life, but her very essence as a writer. 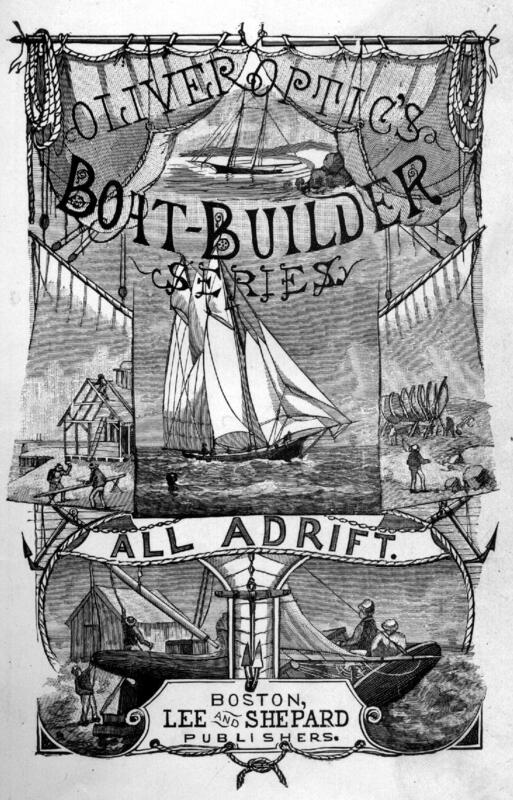 As a writer myself, I have found much wisdom in these pages and have marveled at Louisa’s ability to “simmer a story” in her head while fulfilling duties around the house, and then sitting down later to spill it out, completed on paper, without editing. I try emulate the simmering part, at least, often working out what I want to write vocally as I am driving (yes, I’m one of those crazies you see on the highway, arms flying, face animated with talk. I love my hour long commute!). Recently I was going through Little Women (Norton Critical Edition) and found Stern’s brilliant chapter on the creation and writing of Little Women. I felt like I was reading it for the first time. I knew I just had to share what I found with you. 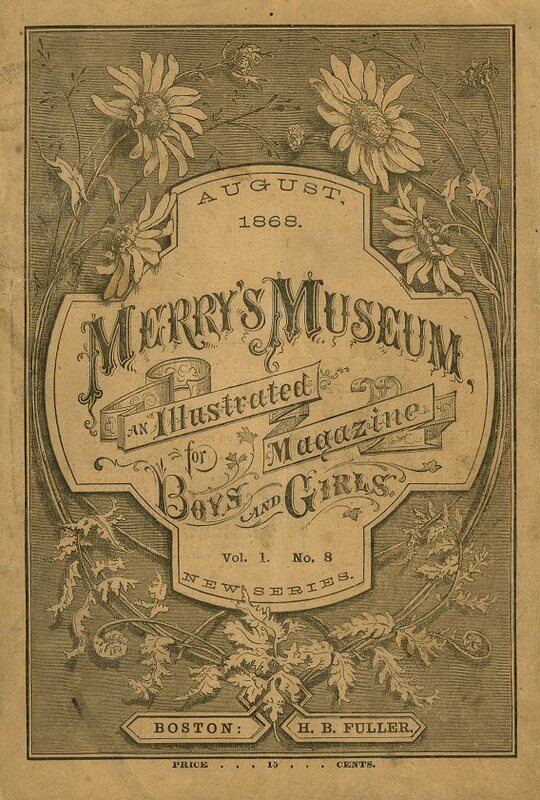 “She [Louisa] have proved her ability to report observations in Hospital Sketches; she had indicated her powers of appealing to juvenile readers in her editorship of Merry’s Museum. 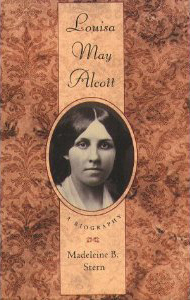 Could not Miss Alcott combine both talents in a domestic novel that would reflect American life for the enjoyment of American youth? (pg. 434, Little Women, Norton Edition). 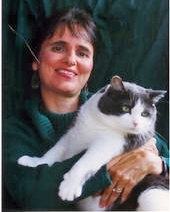 Louisa saw no trick in writing for children: simply tell the truth. 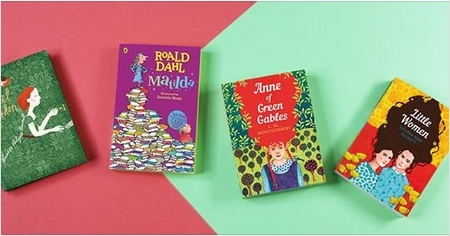 Describe life as it is, using the real language of children (slang and all). For Louisa, it was a simple calculation. Wisely deciding to write what she knew, she drew upon the rich history of her own childhood. Stern describes Bronson’s ideal of the “happy, kind and loving family, a home where peace and gentle quiet abode.” (Ibid, pg. 435). Little Women was to be the depiction of that ideal home. 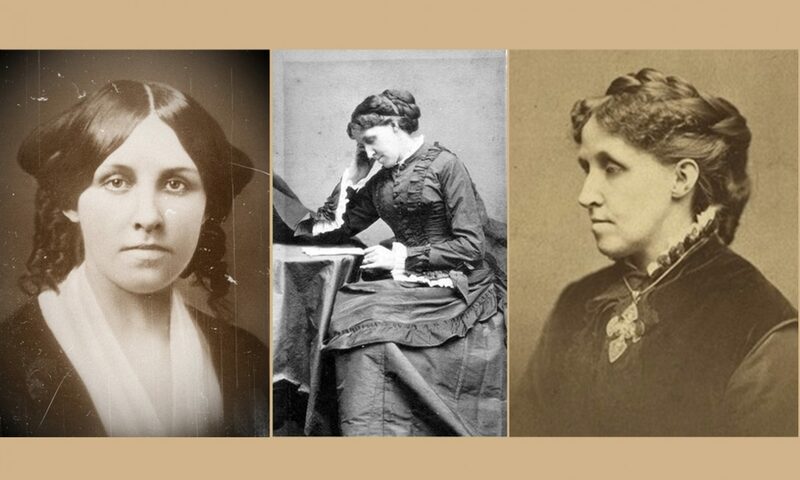 Although the Alcott home life was often be fraught with anxiety and chaos due to poverty, there was plenty to build upon in Little Women based upon the ideal that they attempted to live. On occasion, that ideal did play out. 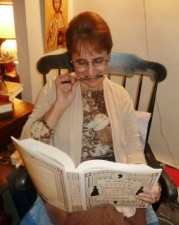 Bronson and Ralph Waldo Emerson believed in Louisa’s ability to relate to children; Waldo, who had seen a teenaged Louisa tell stories to his children, had called her the “poet of children, who knew their angels” (Ibid). Certainly Bronson had something to gain by Louisa’s agreeing to write the story as Robert Bros. promised to publish his book, Tablets, if she agreed. But he had urged her for years to write good stories for children as the nurturing of the minds of the young was nearest and dearest to his heart. If he could no longer do it, perhaps his daughter could take up the mantle through her gift with a story. 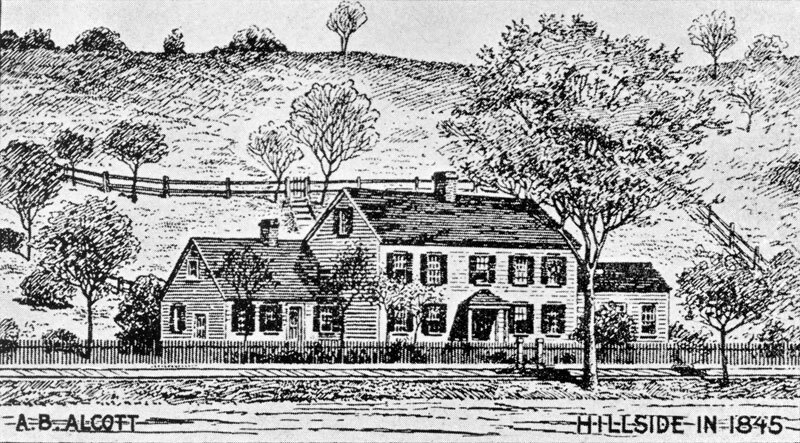 The Wayside, then known as Hillside, drawn by Bronson Alcott in 1845. We shall see. To be continued. I really do not even discover how I ceased up in this article, however My spouse and i believed this article used to be excellent. I really do not recognize who you are and surely you’re going to a well-known blogger inside event you are definitely not already Cheers!